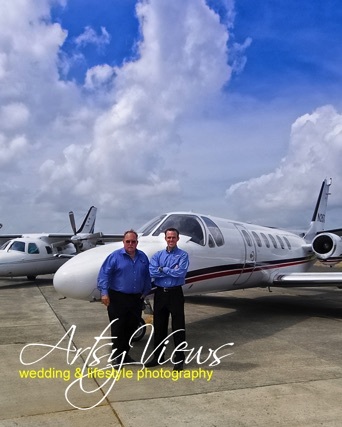 We are available for wedding throughout the US & British Virgin Islands, wherever your heart takes you. 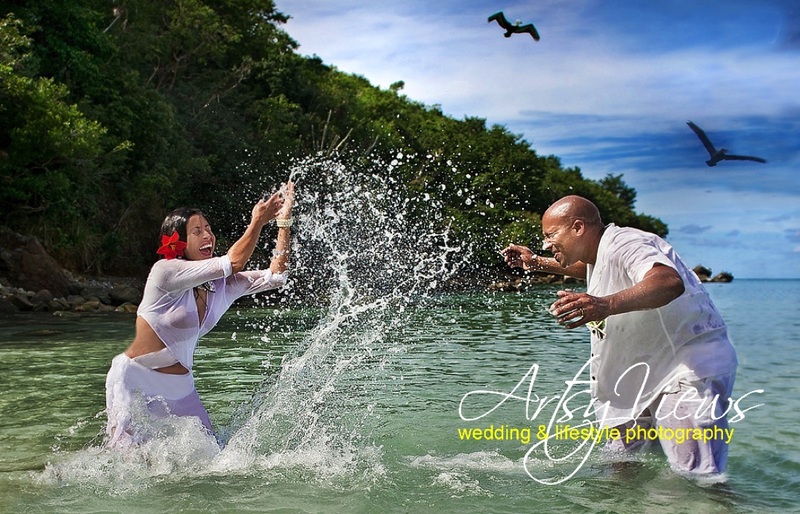 If you are planning a destination wedding, Please do not let the distance determine whether or not you get the outstanding photography results you desire. 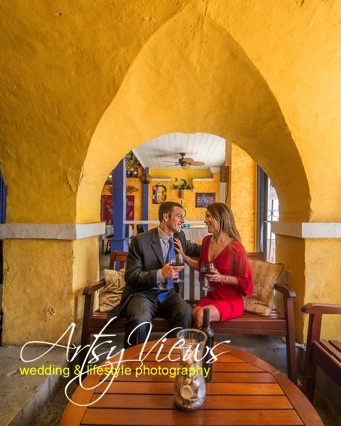 Your Engagement portraiture will always provide you a priceless portal back to the first time you met, kissed, and knew you were meant for each other, they will offer you inspiration as you mature into runaway waistlines, creative hair thickening treatments, and dated apparel. 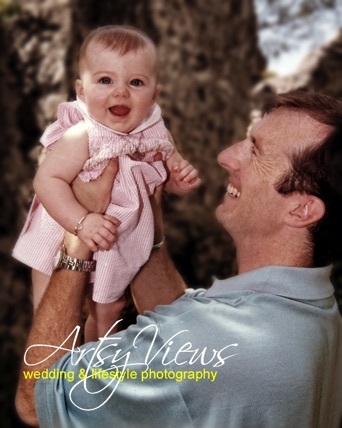 The images will back you up as you promise your children that you did, and still can, enjoy glory days. 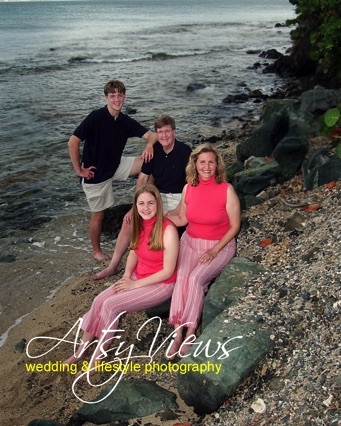 and, they will show all who enter your home and your parents' home that you're proud of the couple you once were and seek to become. 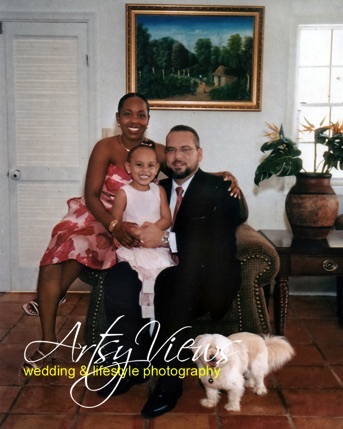 Thank you for viewing our services page, please contact us for any additional information you may require. 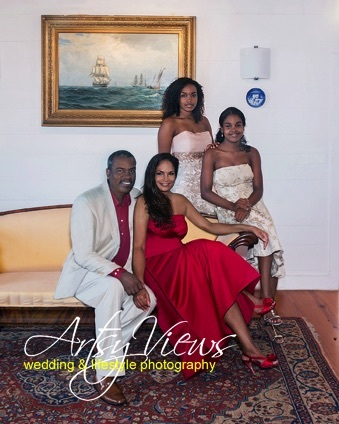 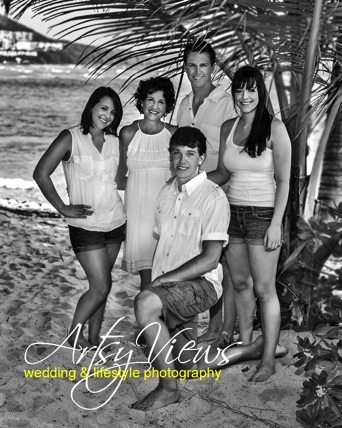 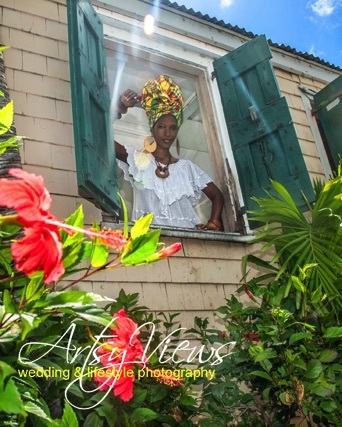 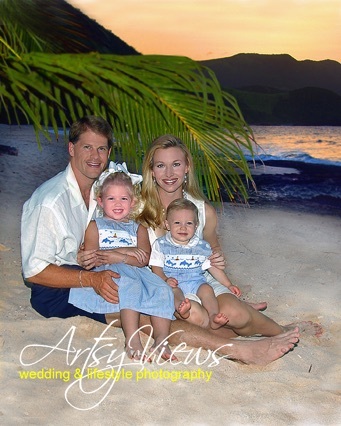 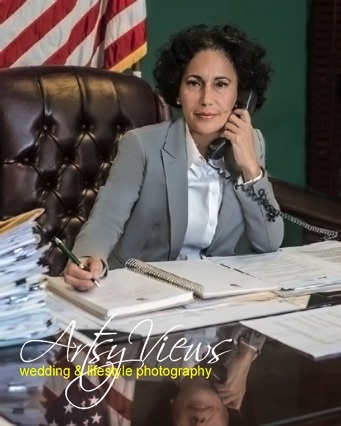 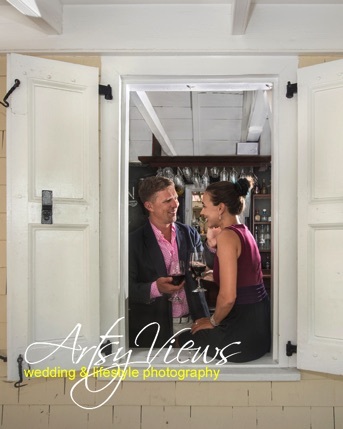 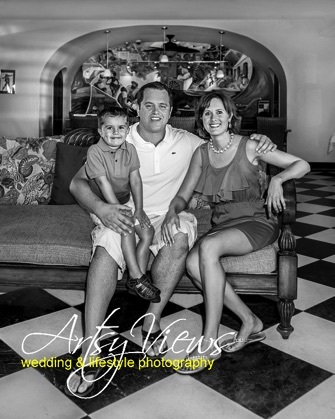 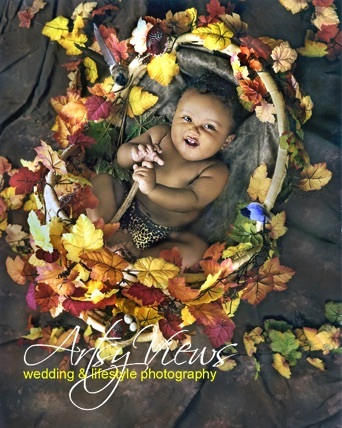 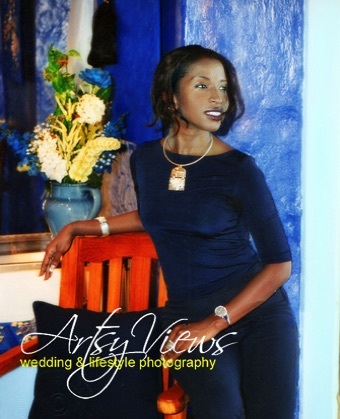 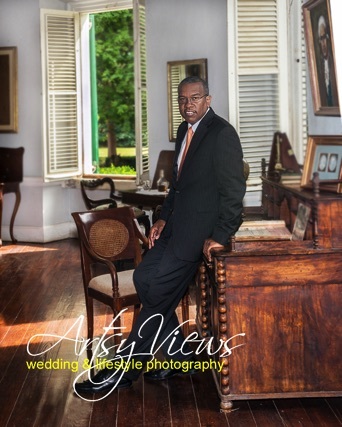 Family, couples, corporate portraiture and social events, by Artsy Views photography.